and cultivate their passions in life. wonderful experiences in my life through volunteer work. in need of care. Our societies are calling for young people to be part of solutions for the future. encourage you to look for and find volunteering opportunities in your own community. 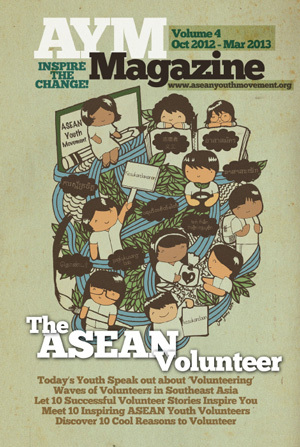 and be a part of creating a caring and sharing Southeast Asian society and community. Pack your bag and go volunteer now!! !